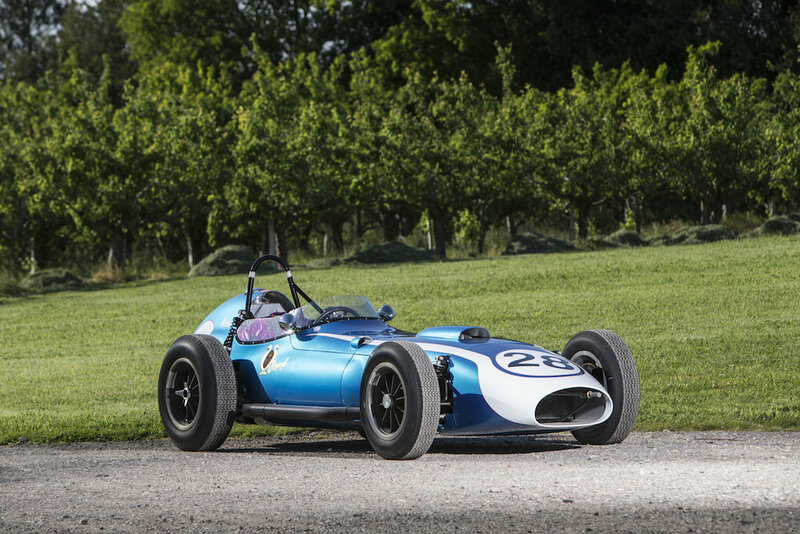 At Auction | The First All-American F1 Cars | A Continuous Lean. Heir to both a Danish nobleman’s title and the vast Woolworth fortune by birth, Lance Reventlow had Cary Grant for a stepfather, a Bond Girl for a wife and James Dean for a best friend. 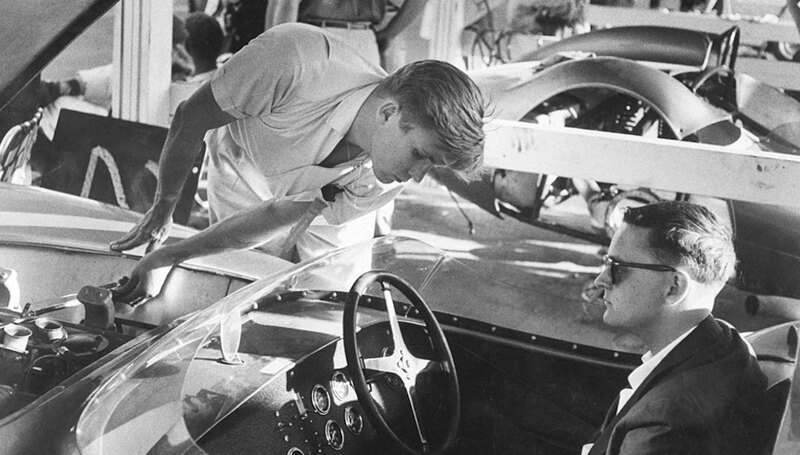 The only child of heiress Barbara Hutton and her second husband, Count Kurt von Haugwitz-Hardenberg-Reventlow, he became a successful racing driver, race car constructor and entrepreneur before dying in a tragic airplane accident at the age of 36. Another of his stepfathers, Russian Prince Igor Troubetzkoy, had exposed him to the world of grand prix racing at a young age. Troubetzkoy, the first grand prix driver to compete in a Ferrari, won the 1948 Targa Florio at the wheel of a Ferrari 166 S. Reventlow was later determined equal the feat in an American car. 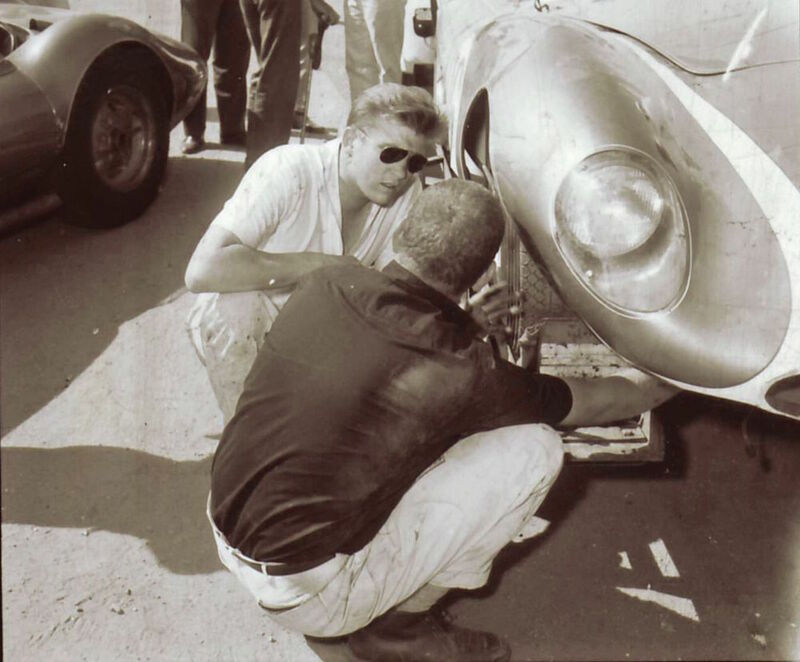 In the 1950s Reventlow set up Reventlow Automobiles Inc. (RAI) in Venice, California, to construct Chevrolet-powered race cars called Scarabs to go racing â€œfor Americaâ€ in grand prix competition. 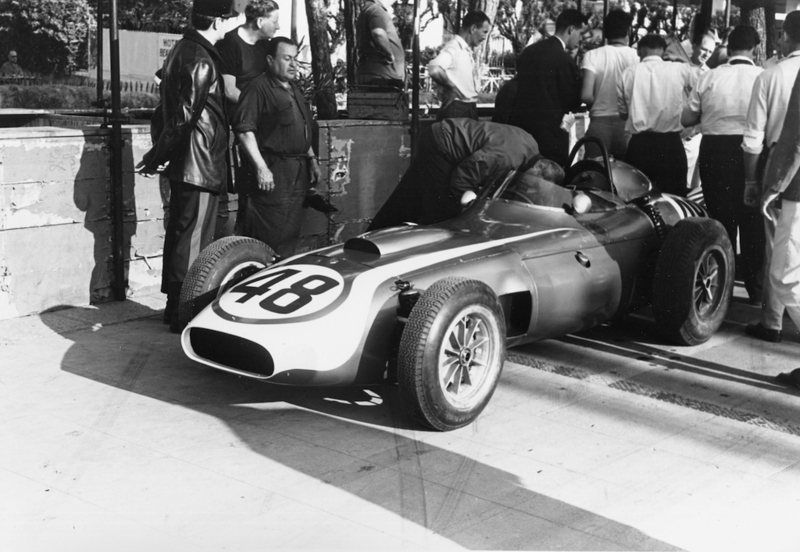 Chuck Daigh drove a Scarab to victory in the 1958 Riverside International Grand Prix in California, trouncing the likes of Ferrari and Maserati. 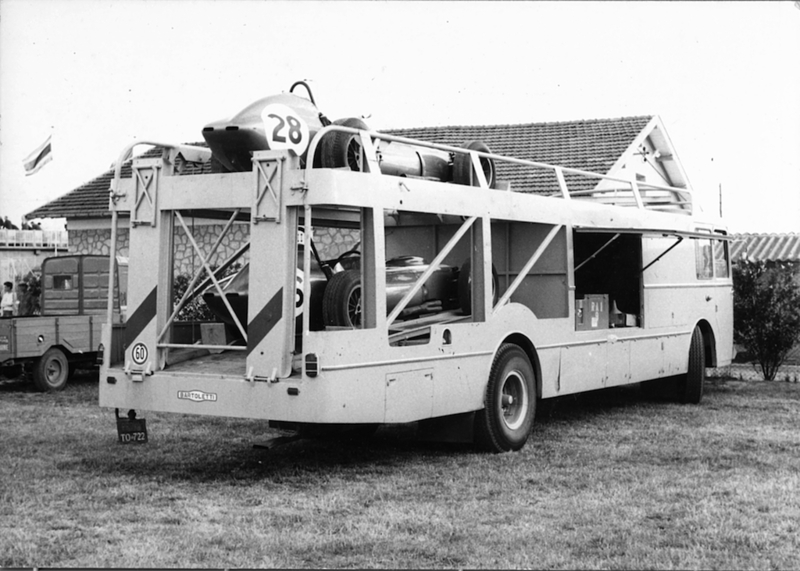 Daigh and Reventlow himself drove two Formula 1 Scarab single-seaters in the 1960 F1 season, making their debut at the Monaco GP, though success proved more elusive. 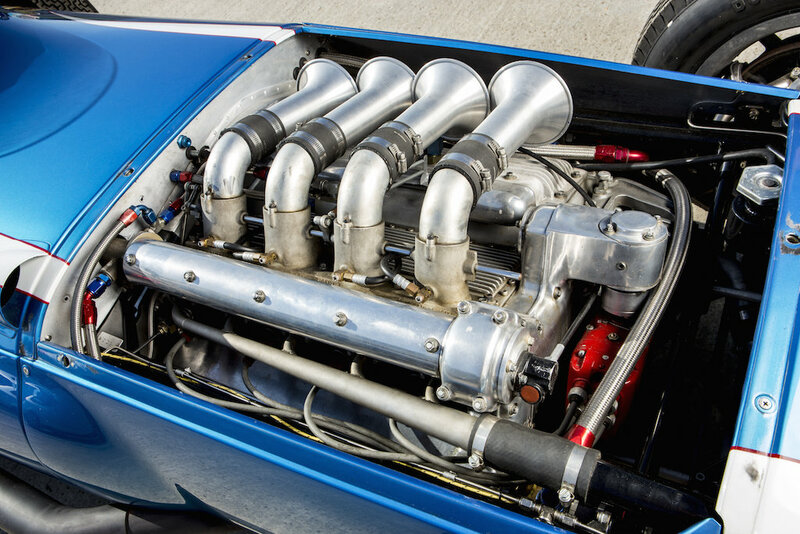 Nonetheless the dashing racers won fame as the world’s first all-American team of F1 cars, while Reventlow, who had just married Jill St. John – later to star as Tiffany Case in Diamonds Are Forever – captured the attention of the celebrity press. 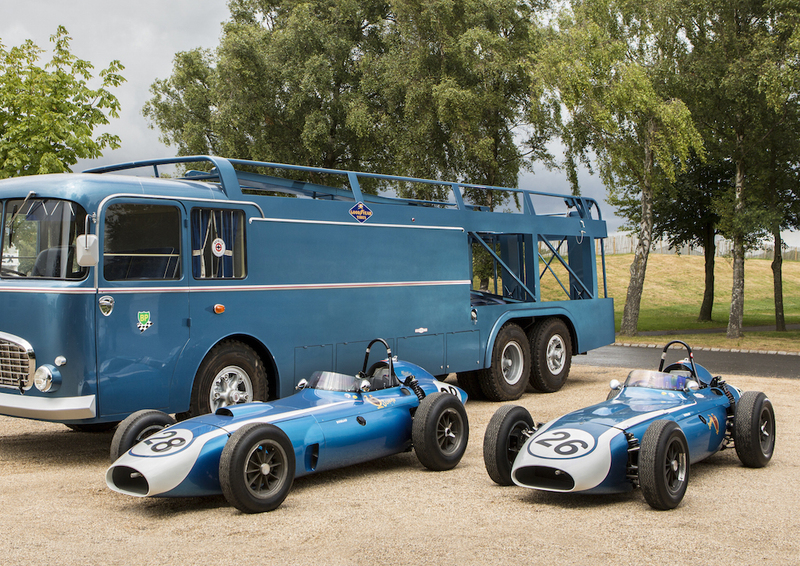 At its Goodwood Revival Sale in the UK this weekend, Bonhams will auction two of Reventlow’s legendary racers along with their classic Fiat-Bartoletti transporter. They’re expected to bring in up to about $1.5 million and $800,000 respectively, while the transporter itself will fetch around $1.2 million. 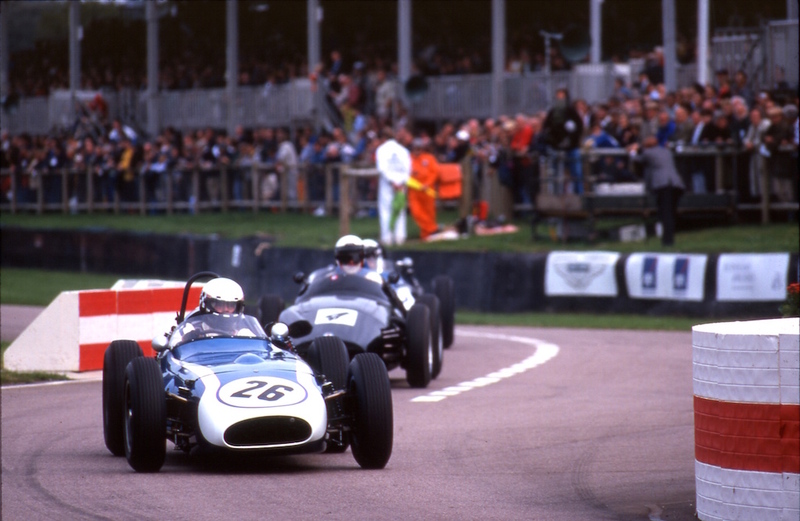 Reventlow’s achievements are put into perspective when you consider that today no American team has competed in Formula 1 since Haas Lola raced in the 1985 and 1986 seasons. 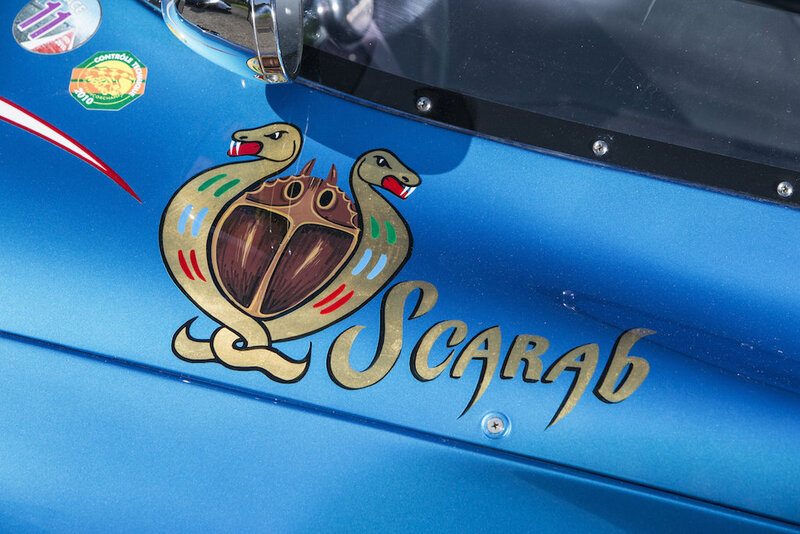 Important icons of both American and F1 automotive history, his cars will likely go to a museum or very deep-pocketed collector, more than likely in another country. Anybody feeling patriotic – and flush – enough to wave a paddle and bring ’em home? Beautiful cars. 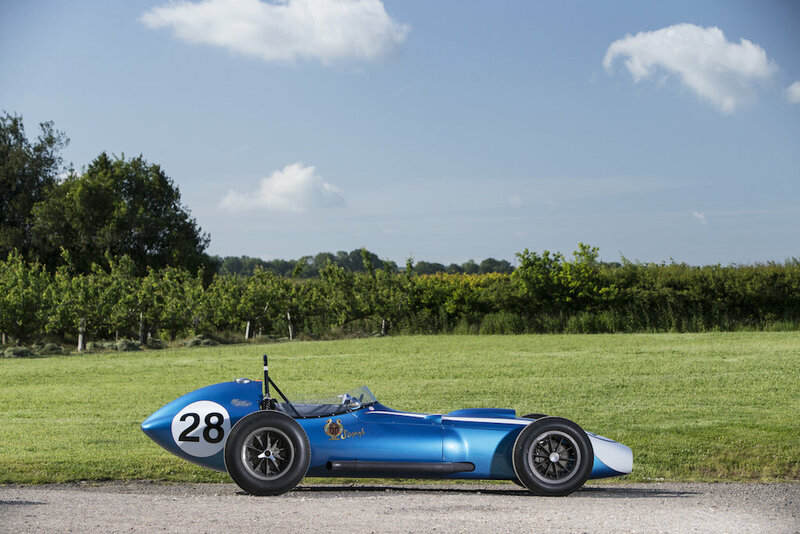 These early grand prix cars, as dangerous as they are to drive I can just imagine how exhilarating it must be to drive one at its limit with the windscreen so small and the wind going over your head. Doing 150MPH in a straight with these must feel like going 220MPH in a current F1 car. 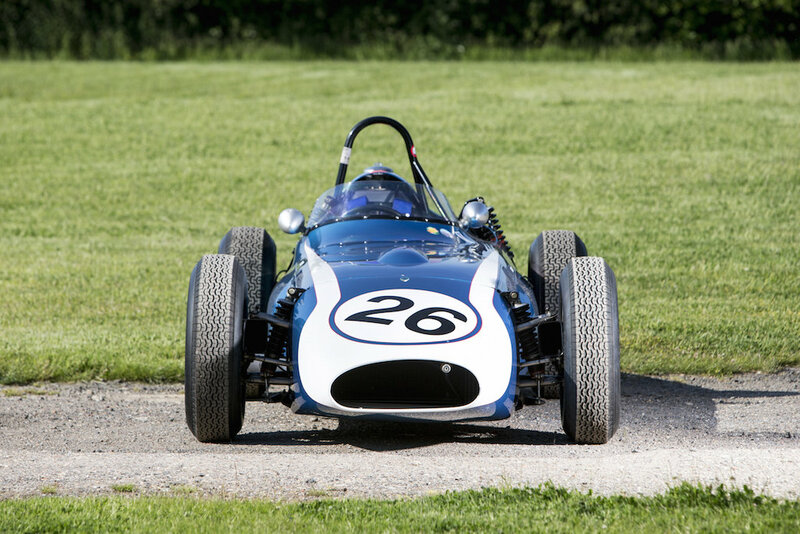 Current F1 drivers don’t really have much fear when driving their cars but with how frequent deaths in these early era cars were, every time a driver stepped into one of these cars, they knew that this could very well be the last time.